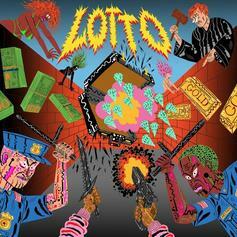 Father & Abra Celebrate Together After Hitting The "Lotto"
Father releases his first two songs since partnering with RCA. 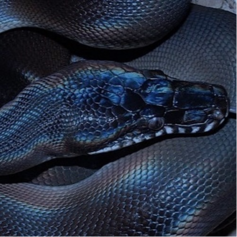 ABRA Drops Off New Track "B.R.A.T." 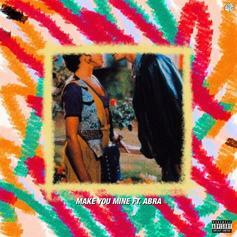 ABRA comes through with another single for the fans. ABRA Serves Up A Raw Party Anthem With 'BACARDI"
ABRA delivers a strange interpolation of Jagged Edge and Lumidee on "BACARDI." 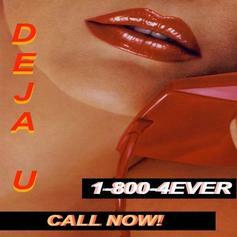 Abra and Da$h have a case of "Deja U." 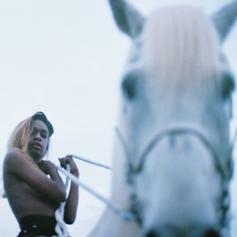 Singer Abra released a new song called "Bounty." 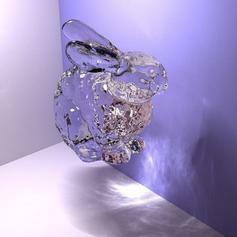 Abra unleashes a new single "CRYBABY." Two Awful Records artists link up for a track. 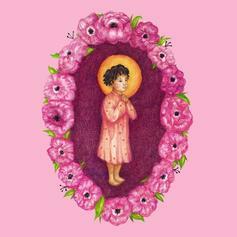 Father links up with Abra and ILoveMakonnen for "Why Don't U." Abra shares a new track called "Sick Girl". 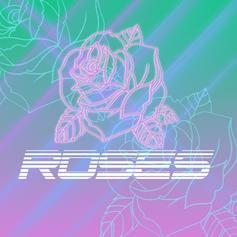 Abra gives us another one from her upcoming album "Rose"-- here's "U KNO." 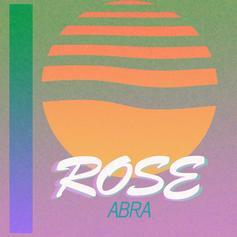 Check out Abra's latest track, the "lo fi glam pop" "Roses." 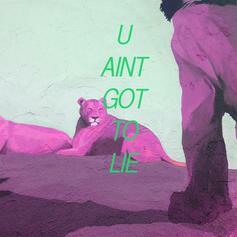 Awful Records' leading lady Abra calls on label boss Father for "U Ain't Got to Lie".